“Frozen” seems to be a synonym for “processed” but it shouldn’t because not all food in the frozen section is bad. The second a fruit or vegetable is picked, it begins to lose nutrients. So the more times passes before you eat them, the worse. When they are frozen, they don’t lose any of their vitamins, minerals, and antioxidants. If you want a fruit that is not in season, you may find it in the produce section of the store, but it’s likely that the frozen version is actually healthier. This affordable green vegetable is so rich in Vitamin K, it’ll be challenging to find another one that has as much. Just half a cup provides more than five times your daily dose of this needed nutrient. 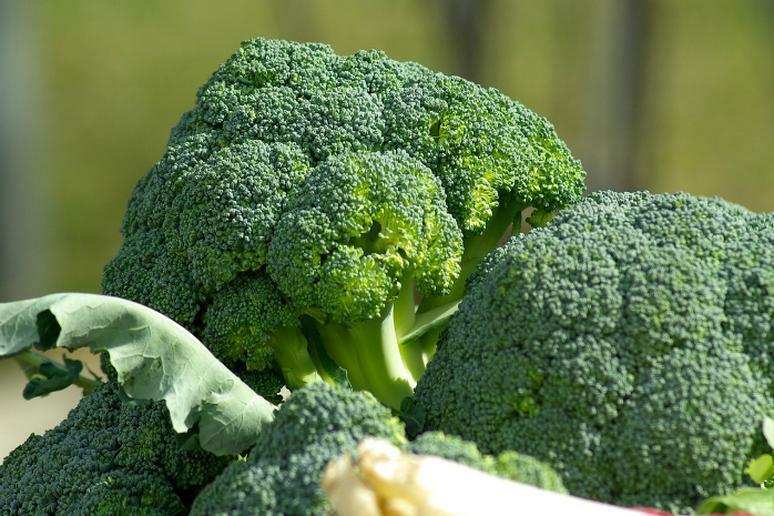 That’s good news for your bones, as it helps build them strong, and for your heart, as Vitamin K helps blood clot. 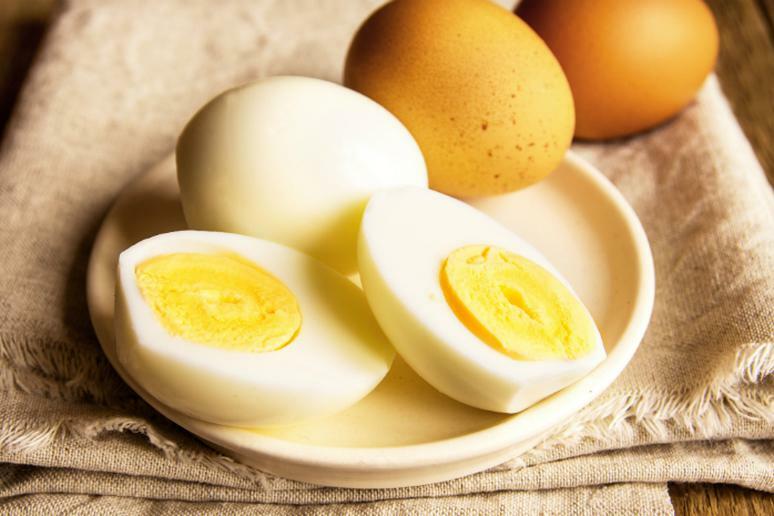 Just one egg has 6 grams of protein but just about 70 calories. An ideal breakfast menu includes protein and carbs because they help the production of serotonin (the body’s “happy” chemical), according to Bohland. Addition bonus: Studies have found that eating eggs in the morning helps people lose weight. “I’m a dietician and I eat on a budget,” Bohland admits. Her breakfast is eggs and oatmeal and her lunch is sushi, and her dinner is salad with a piece of roasted chicken. The cost of all three meals comes to about $10. 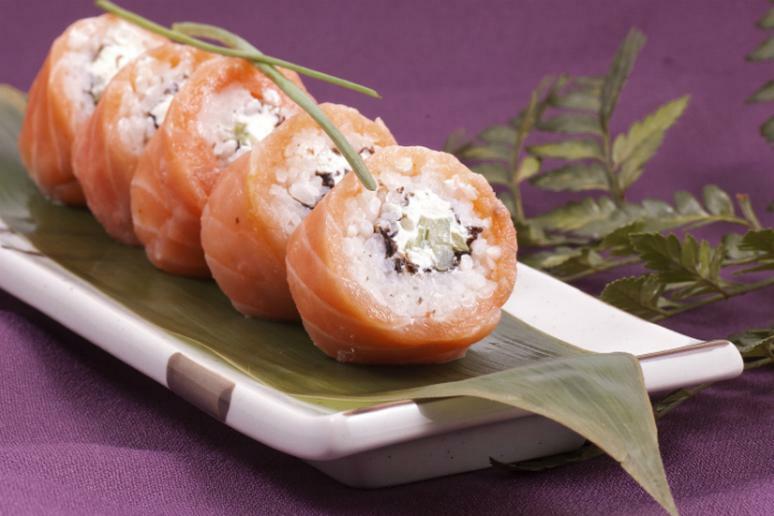 Sushi can be very cheap, despite the fact that many rolls have salmon, which is an expensive superfood. Order the rolls with brown rice – another superfood – because it’s a great source of magnesium, which is crucial for the ability of your body to convert food to energy. 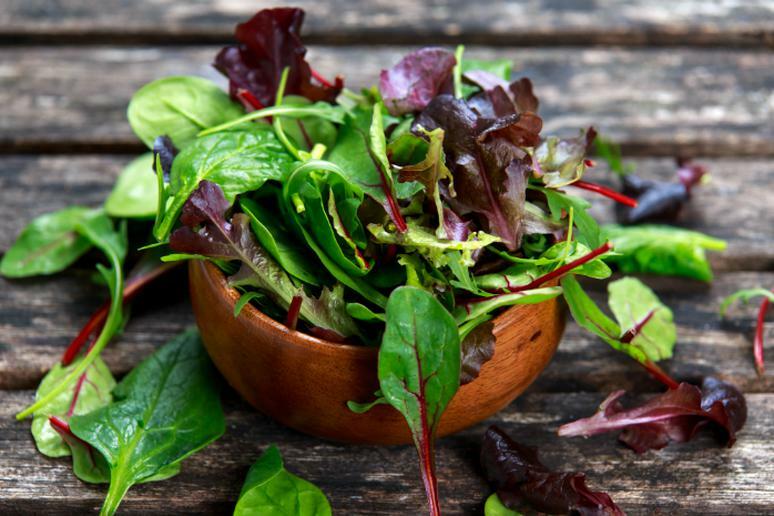 Green leafs provide more nutrients than most other categories of foods. 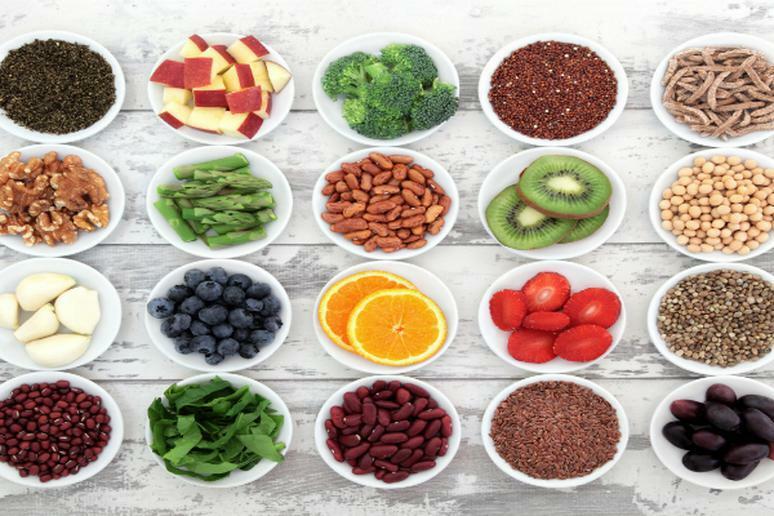 You are consuming huge doses of fibers, minerals and vitamins which are so needed to prevent cancer and heart conditions. You don’t have to eat them as they are if you don’t like the taste but make sure you at least include them as a side. Add them to your scrambled eggs or smoothie for some extra vitamins A, C, K, and potassium. 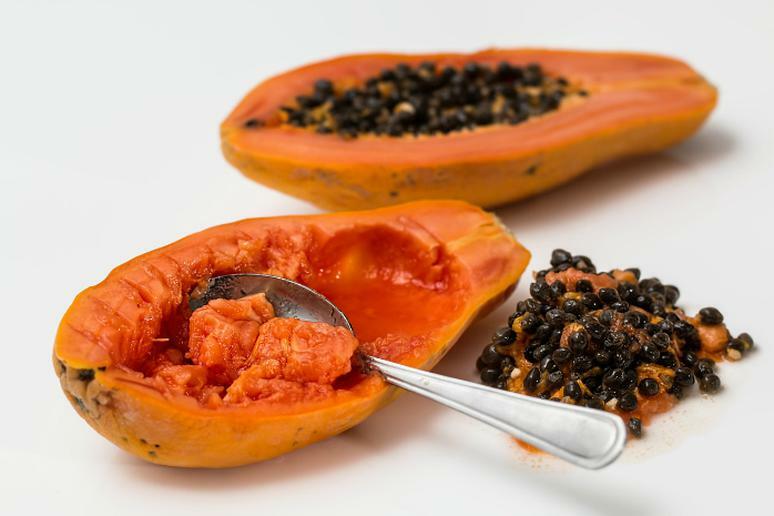 “A superfood food that many people don’t know about is Mexican papaya,” Bohland says. This delicious tropical food is a source of a lot of antioxidants, phytonutrients, vitamins, and minerals that protect your eyes, skin, and relieve digestion problems. A study suggests that enough of the zeaxanthin and lutein in the papaya decreases the risk of developing age-related macular degeneration (ARMD), a common cause of blindness in America, according to the Centers for Disease Control and Prevention. 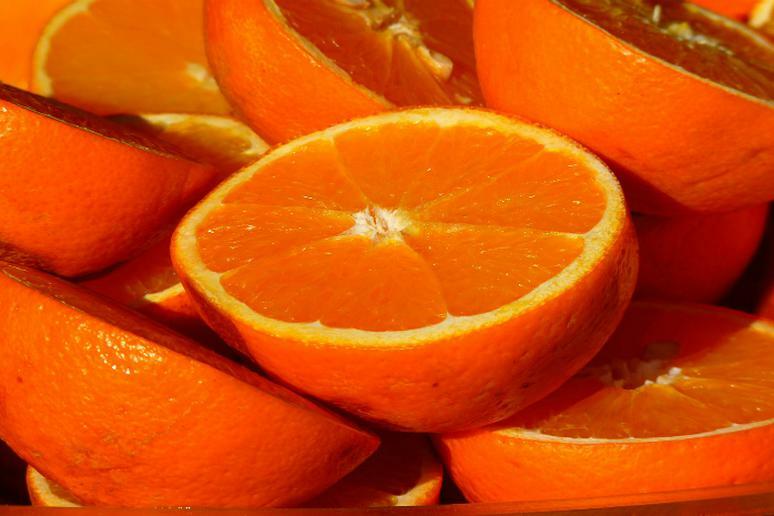 Oranges are synonymous with Vitamin C. Just one a day and have completed your mission of consuming 100 percent of the recommended daily intake, which is 75-90 milligrams a day for adults, of this precious vitamins “champion” that protects you from heart disease, cancer, stroke, eyes problems, and premature skin aging. 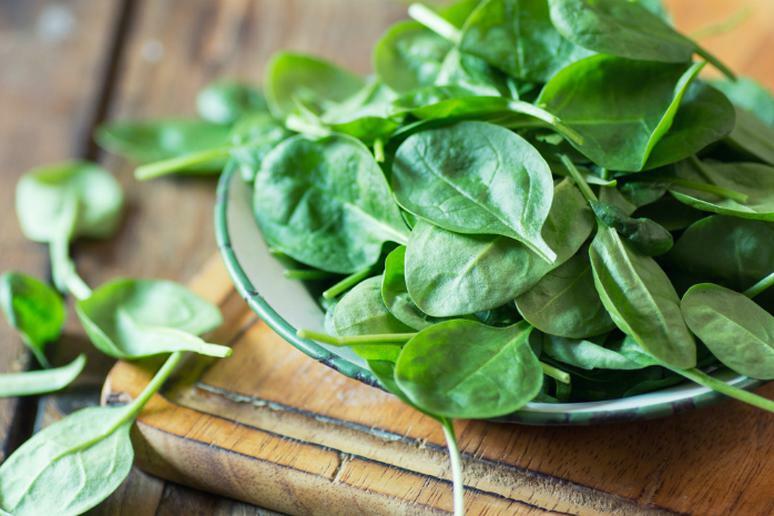 This polarizing vegetable (people either love it or hate it) has a lot of phytonutrients that may suppress the growth of tumors and reduce cancer risk. Just one cup is provides with the recommended daily dose of Vitamin C and folic acid. Regardless of whether you like the taste or not, you can eat about 20 little pieces a day. You should at least because they can be tremendously beneficial. 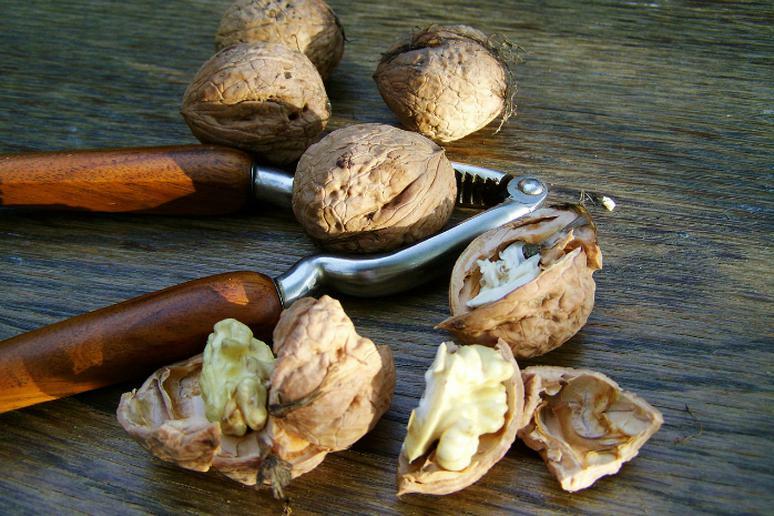 These nuts may be small but they have big paybacks – reduced risk of cancer, diabetes, Alzheimer’s; they lower your “bad” cholesterol, and helps regulate the amino acid that has to do with the buildup of fatty plaque in the arteries. A more “visible” effect is weight-loss. They help you feel full for longer so you don’t eat big meals later. 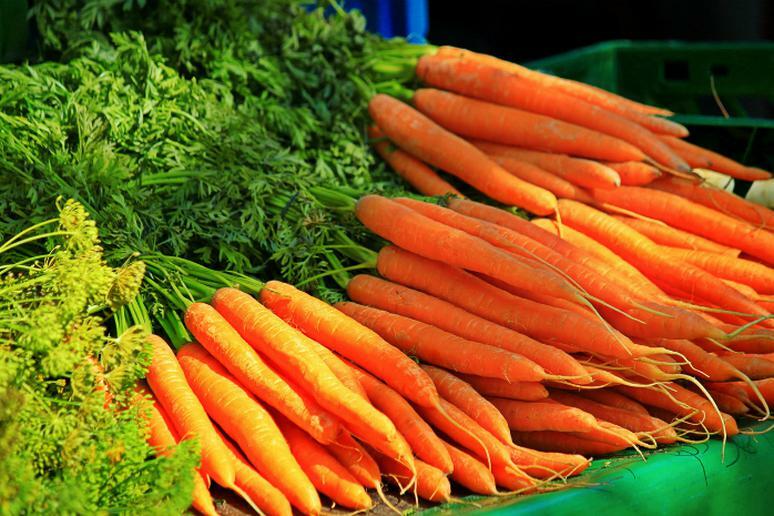 Carrots are famous for being very beneficial for eyes – they protect and improve your vision. The Department of Agriculture recommends adults eat at least four servings of the vegetable every day because it has a lot of other benefits. They clean your teeth and gums, have lots of Vitamin A which protects your skin, and contains antioxidants that help prevent cancer. Carrots are also a great source of potassium. For a more delicious taste, Bohland suggests, add peanut butter. A cheap and rich on Vitamin C part of a healthy snack is lime juice, according to Bohland. Also, Vitamin C stimulates the production of carnitine, a fat burning amino acid. A bonus: Limes are known for naturally helping with congestive issues. 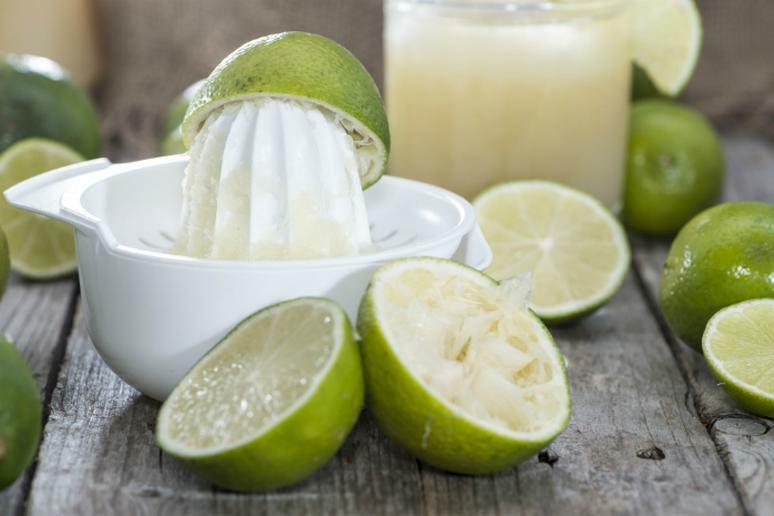 The scent of lime can open up your nose passages and help you to breathe. 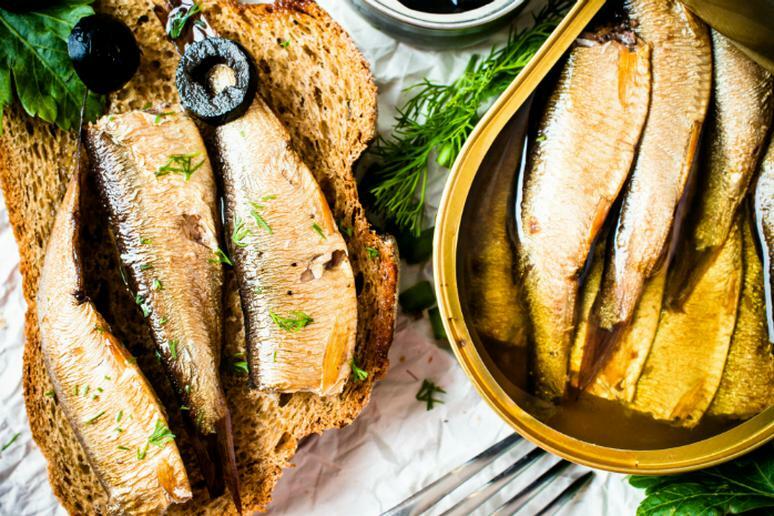 Just 3 oz of sardines are enough for your daily Vitamin D dose. They are the best substitute for the much more expensive superfood – salmon, Bohland says. Add tomato sauce for some fiber and vitamins. Sardines are rich on omega-3 fatty acids, which reduce the risk of stroke. If you’re worries about mercury in your fish, sardines are known to lave low levels of it. 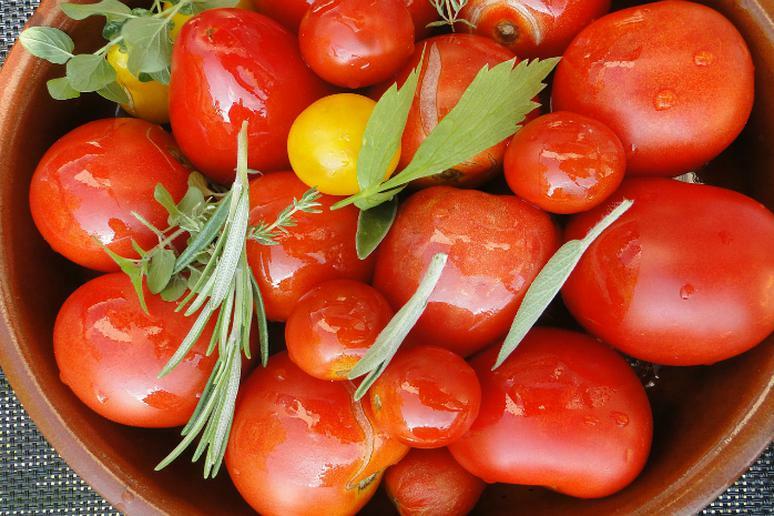 Vegetable or a fruit, tomatoes are inarguable a superfood. They contain lycopene, an antioxidant rarely found in other foods. It makes your skin glow and protects it from the harmful UV rays. A bonus: A Harvard study linked the antioxidant with lower risk of stroke. Tomatoes also have a lot of potassium and fiber. “Milk is the best source of calcium on the planet,” Bohland says. 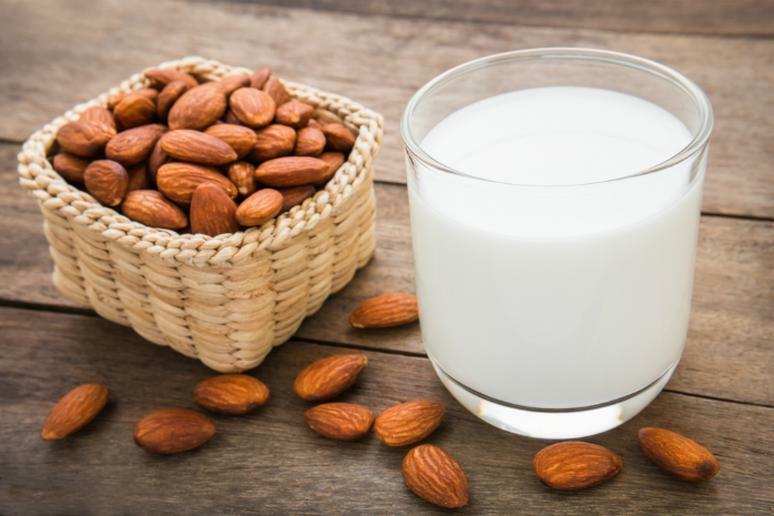 “It’s a superfood for your bones.” If you’re trying to lose a few pounds, go for low-fat or non-fat milk because you’re still getting the right amount of protein. 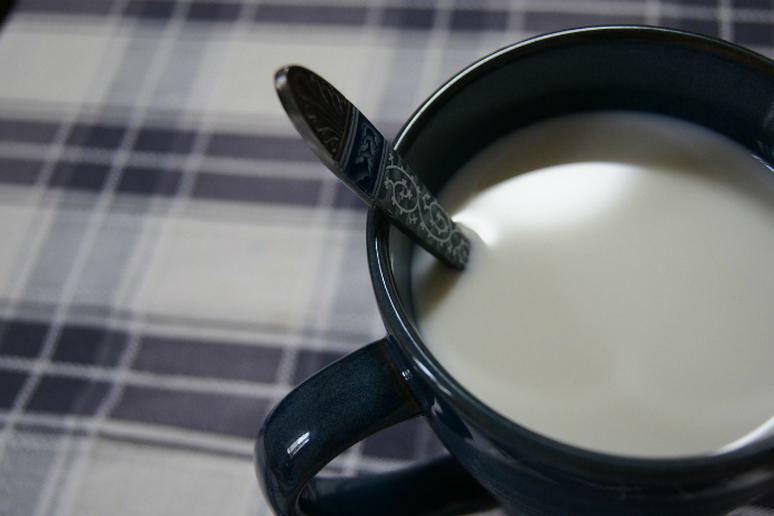 Milk is an energy drink as well, but the healthy kind. A bag of lentils can be as cheap as $2 and is enough to feed you for a week. You can make soup, stew, tacos or cook them with rice. 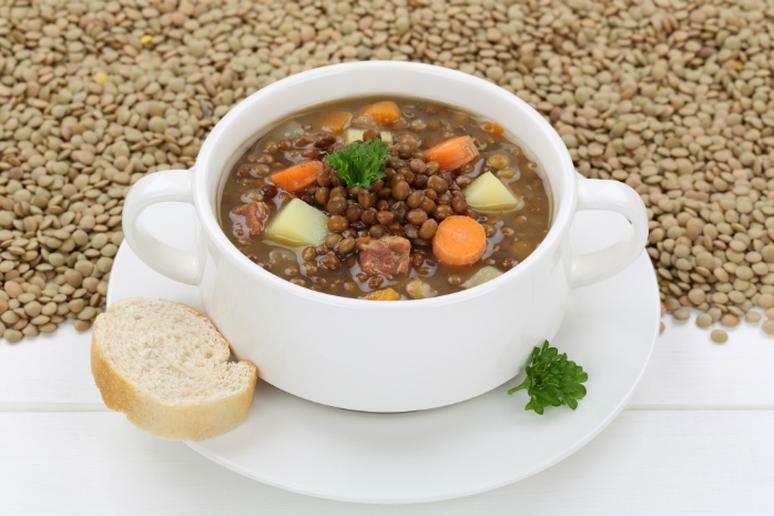 All kinds of beans are great for you because they have a lot of fiber, meat-free protein, and vitamins, Bohland says, and lentils are among the cheaper kinds. Problems remembering things? Maybe walnuts can help. They contain alpha-linolenic acid, an omega-3 fat that's been shown to improve memory and coordination. The good news is that you need just about 10 or so do get your daily dose of it as well as copper, manganese and Vitamin E. You don’t have to eat them separate. 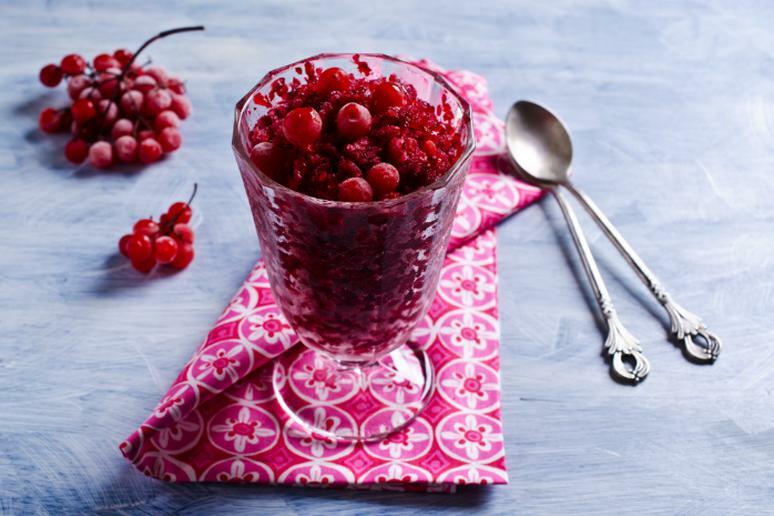 Add them to your salad, cereal or your smoothies. The benefits are the same. 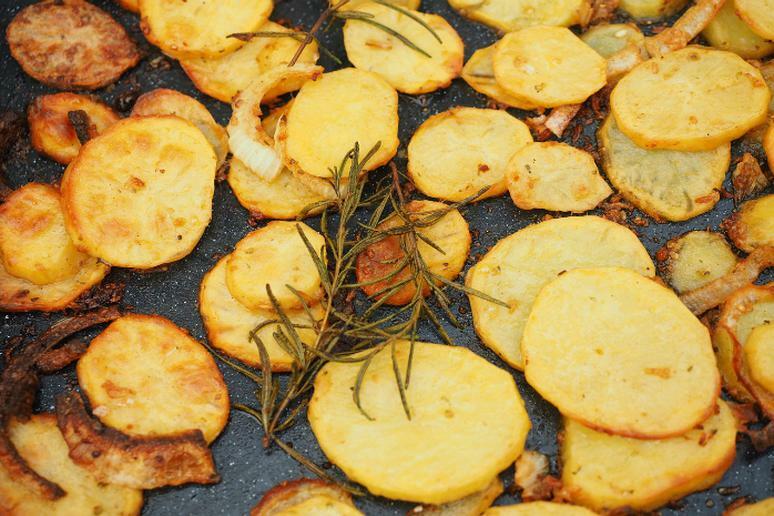 Few vegetables can get as cheap as potatoes. They have a lot of potassium, which helps lower blood pressure. Sweet potatoes have more than 400 percent of the recommended daily intake of Vitamin A, which is good for your eyes and immune system in general. 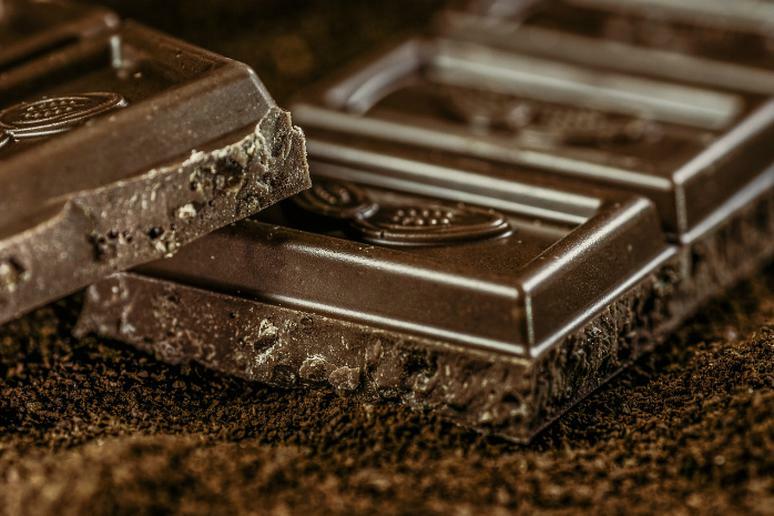 You may be thinking: “Finally a delicious superfood!” Chocolate has nutrients that help with blood flow to the brain and heart. If you’re scared of the calories, go for cacao – same effects but almost no fat. Just look at the label and stay away if you read “alkalized.” It means “processed” and most of the antioxidants are no longer there. A bonus for eating chocolate: It improves mood and it reduces the “bad” cholesterol. There are many kinds of chocolate but always try to aim for the one that is at least 70 percent cocoa. 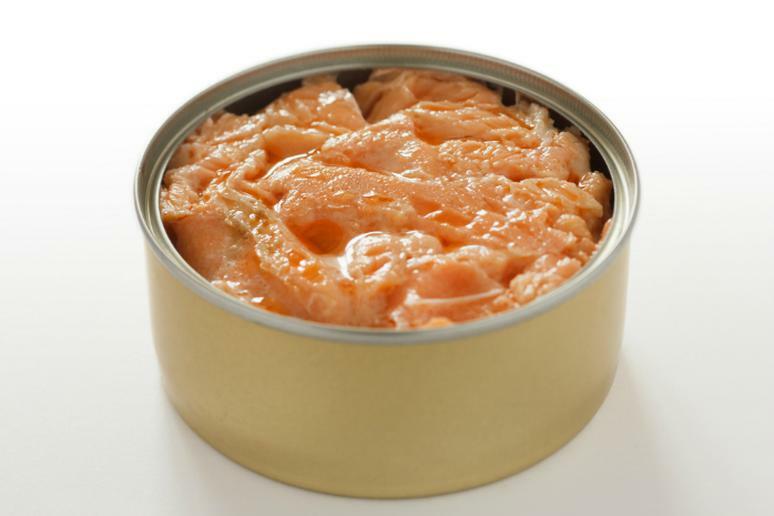 “There is nothing wrong with eating canned chicken or salmon,” Bohland says. They are much cheaper but have the same amount of protein. The food may not look delicious but that’s it. You can build muscle on a budget. The chicken in the cans is mostly breasts. Canned salmon also has a lot of protein, plus Vitamin D.